The testaroli are a quite disappeared recipe, with very ancient origin: it seems they are the oldest “pasta asciutta”. They derive their name from the testo, a flat or slightly domed cast iron or stone griddle that they're cooked on. 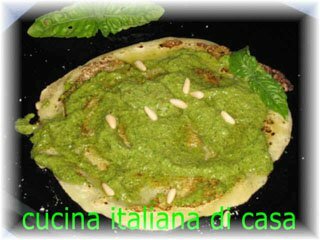 This delicious dish is typical in an area called “Lunigiana” situated across Liguria, Toscana and the province of Parma, Pontremoli and Bagnasco are the towns of this area. From the testaroli are obtained the panigacci, many times confused with testaroli; it deals of the testaroli cut to lozenges, put into boiling water for a moment and removed suddenly for seasoning. 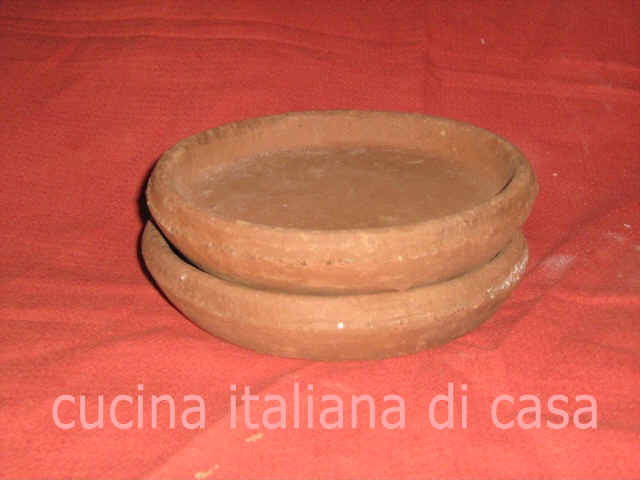 For making the testaroli is used a specific tool, and the ancient recipe requires the chimney…but you can make it at home using either a non adhesive frying pan or an earthenware pan. We have tested both with good results. 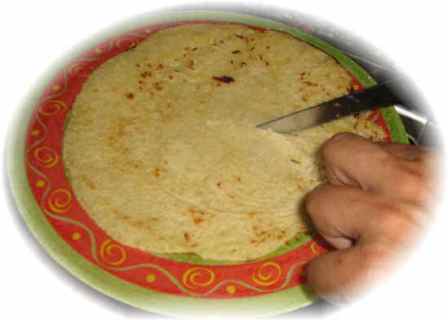 Notes to the recipe: the testaroli of Pontermoli, town of Lunigiana, were made with two kinds of traditional tools. Here you can see tools made in earthenware. An other one, bigger, is in cast iron. Earthenware tool can be piled, making a small column. Both are used in the chimney. 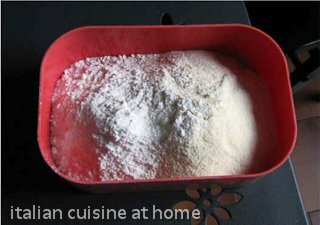 Nowadays is used cast iron pan, to be put on your heater or a non-adhesive pan.